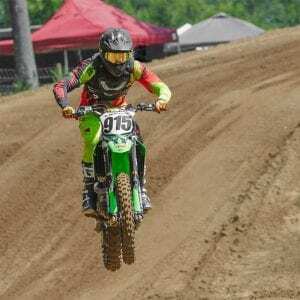 No matter what you race, stock cars, dragsters, sports cars, motocross, even snowmobiles, you likely know the name VP Racing Fuels. VP, America’s most popular manufacturer of specialty blended race fuel. Is available now in Fenton at Lasco Ford and Grand Blanc Mitsubishi. Lasco Ford, long known for their deep-rooted motorsports connection, offers a complete line of Ford Performance Parts. Their business model of excellent customer service combined with an extremely customer friendly pricing structure made them an ideal partner for VP Racing Fuels distribution network. 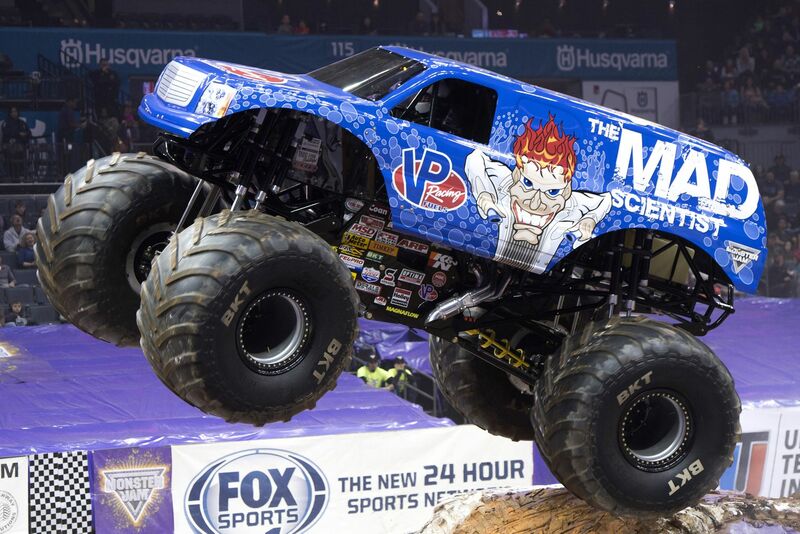 As Mid-Michigan’s distributor of VP Racing Fuels. Customers can drive and pick up their favorite fuel blend at their Fenton and Grand Blanc locations. Available in 5-gallon and 55-gallon drums, most popular blends are currently in stock. Lasco Auto Parts will order and stock your favorite blend for the type of racing you do. VP is now recognized by many as the world leader in race fuel technology. With a catalog of more than 70 fuel blends and a growing roster of VP-fueled champions across the entire spectrum of motorsports. VP’s reputation for product quality, along with superior service and technical support, helped secure its position as the Official Racing Fuel of the WeatherTech United SportsCar Championship. As well as sponsor of 60+ other series and sanctioning bodies. Including AMA Supercross, World of Outlaws Sprint Cars and Late Models, Trans Am, NMRA, NMCA, PDRA and Rally America among many others. Professional drivers Ryan Tuerck, Chris Forsberg, and Vaughn Gittin Jr. talk about VP Racing Fuels. 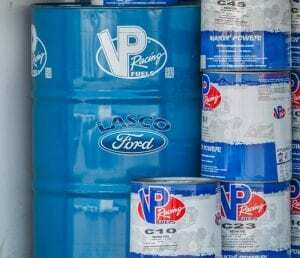 Supporting racing and promoting Ford Performance Parts is a key element of Lasco Auto Parts growing nationwide presence in the Genuine Ford online parts sales market. Look to Lasco to continue growing their business model with easy online ordering, excellent customer service, and competitive pricing. Contact Lasco Auto Parts online or by phone at 810-593-1263 for questions and product inquiries.